For three days, the main news and trends in Waste Management (Urban, Industrial and Automotive) and Energy (Biogas and Biomass) will be gathered in a large convention. 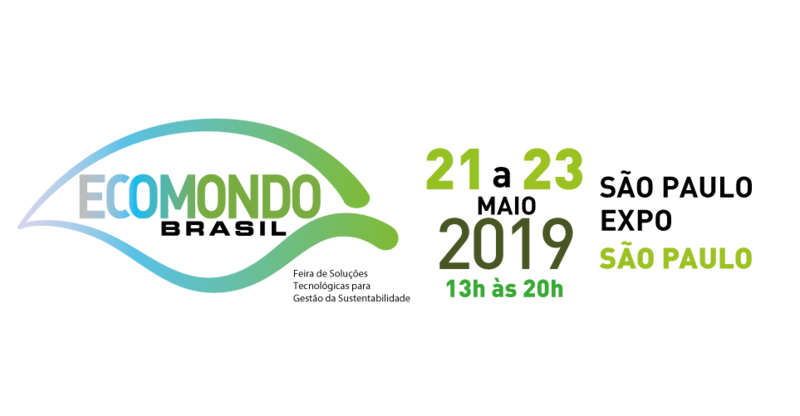 One of the new trends for this year is the simultaneous events, Expo Biogás and Biomass Day, where Low Carbon Brazil will be present showing the progress of the program financed by the European Union, as well as the solutions that are about to enter the Brazilian market. One of the most comprehensive events in the industry brings four individual conventions debating key issues on: photovoltaic solar energy, cogeneration, CGH/SHP and good practices, and new technologies for energy consumers. In addition to the conventions, the main players in the market will expose their innovations, technologies and solutions for a more intelligent and efficient energy management. 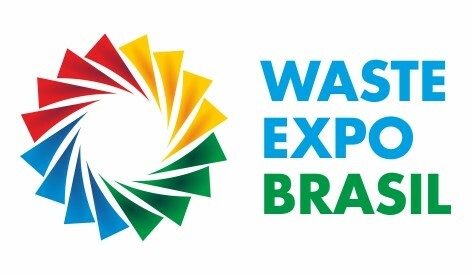 The main event on waste management in Brazil already has date and venue to take place. In November, the city of São Paulo receives another edition that, besides generating an important debate on the topic with the presence of great leaders and companies, also brings manufacturers of machines, vehicles, equipment, implements, integrators and providers of specialized services to expose their catalogues to hundreds of visitors.